Google announced on Monday that it will soon roll out several new changes to its search engine. Going forward, Search will rely more heavily on Artificial Intelligence (AI) with the overall goal of enhancing the search experience for users. The unveiling of the new features coincides with the twentieth birthday of Google’s search engine. 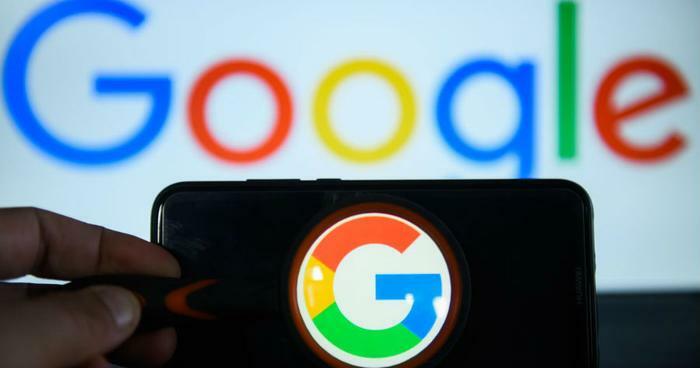 At an event in San Francisco, Ben Gomes, Google's vice president of search, said Google is always thinking of ways to improve Search. A key theme underlying all of the new features is a “shift from answers to journeys.” The company says it wants to help users resume tasks where they left off, as well as get familiar with new hobbies and interests. In the next few weeks, Google will be adding a "Discover" news feed that will appear below the default Google search bar on mobile browsers. The Discover feed will display recommended content rather than content that is prioritized in chronological order. For example, if a user searches for a particular interest such as cycling, content related to cycling will appear in their feed and Google will show the user a way of adding hiking as an interest. Google is also making Search a more visual experience by adding more “featured videos” at the top of search results. The company says it will rely on AI to generate short previews of a video that are relevant to a user’s search. The tech giant is adding a new “Journeys” feature, which is intended to keep track of users’ searches about particular topics. Users can also opt-in to a feature called “activity card,” which lets them see pages they have visited and questions they have asked about a particular topic. With these features, the company is aiming to help people with longer-term searches, such as trip-planning or pursuing a different hobby or line of work. Among other new features, Google is also introducing a “topic layer,” which will help power its related suggestions. The new changes are part of Google’s ongoing effort to ensure that Search works in a way that aligns with how people currently search for content. “Underpinning each of these are our advancements in AI, improving our ability to understand language in ways that weren’t possible when Google first started,” Gomes said in a statement.